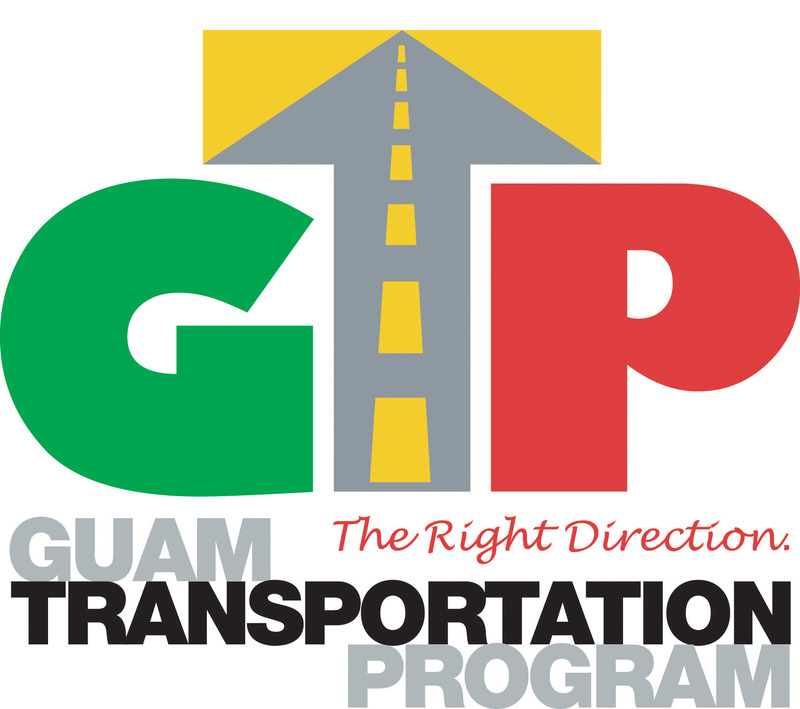 Slow traffic expected due to Route 3 widening - KUAM.com-KUAM News: On Air. Online. On Demand. Construction activities are ongoing along Route 3 from just north of Route 28 to just south of Potts Junction. Construction activities are ongoing at the Route 1/ Route 3 intersection. The Route 1 northbound left lane west of the intersection will be a left turn-only lane onto Route 3. Two northbound through lanes will be maintained. Motorists continuing northbound on Route 1 through the Route 3 intersection are advised to move to the right two lanes in advance of the intersection. From Monday, August 6, 2018 through Thursday, August 9, 2018, the Route 1 southbound left lane will be closed through the construction zone from 9:00 AM to 4:00 PM. Two through lanes will be maintained. Motorists traveling southbound on Route 1 are advised to merge to the right in advance of the construction zone. From Friday, August 10, 2018 through Sunday, August 12, 2018, the DPW contractor will be installing new traffic sensors on Route 3 at the Route 1/Route 3 intersection. There will be intermittent closure of the Route 3 southbound lanes from 9:00 AM to 4:00 PM. Motorists traveling southbound on Route 1 are advised to merge to the open lanes as directed by traffic signs and flaggers. The DPW contractor will continue road repair activities this week between 8:00 AM to 4:30 PM.Motorists traveling on Route 8 are advised to drive with caution, merge to the open lanes as directed by signs and flaggers, and to expect delays. The Department of Public Works (DPW) Highway Maintenance crews will be preparing the road bed for hot mix asphalt paving starting from 8:00 AM to 5:00 PM. Motorists are advised to proceed with caution through the construction areas and to expect delays. The Department of Public Works (DPW) Highway Maintenance crews will continue road bed preparations for hot mix asphalt paving starting from 8:00 AM to 5:00 PM. Motorists are advised to proceed with caution through the construction areas and to expect delays. The Department of Public Works (DPW) Highway Maintenance crews will resume installing pavement marking and paint the raised median in Yigo along Route 1 between Juan Jacinto Drive to Gayinero Road starting from 8:00 AM until 5:00 PM. Motorists are advised to expect delays during these times due to intermittent lane closures and shifts. Motorists are advised to drive cautiously through all construction zones, observe all posted speed limit and construction signs, and carefully heed to flaggers. Alternative routes and/or adjusting drive times when feasible are encouraged.